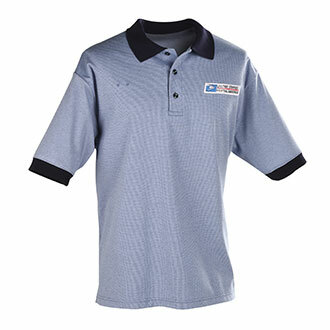 Postal Certified Men's USPS Letter Carrier Shirt. 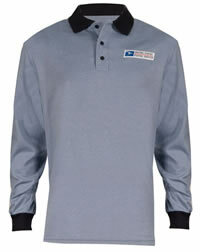 50% polyester and 50% combed cotton pique knit, soil release finish. 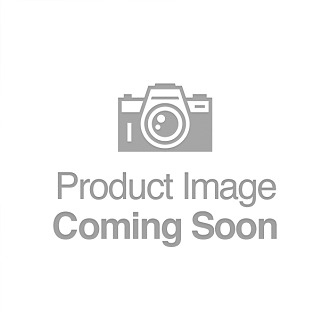 Powder blue background with U.S. 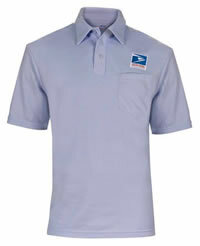 Postal Eagle emblem above breast pocket. Machine washable.